Makarska is a small city on the Croatian Adriatic coastline and it’s located about 60 km southeast of Split. The city is part of the Split – Dalmatia County and it has a population of 13 716 habitants. The city developed into one of the main tourist centres in Dalmatia, it is located on a horseshoe shaped bay between the mountain Biokovo and the Adriatic Sea. 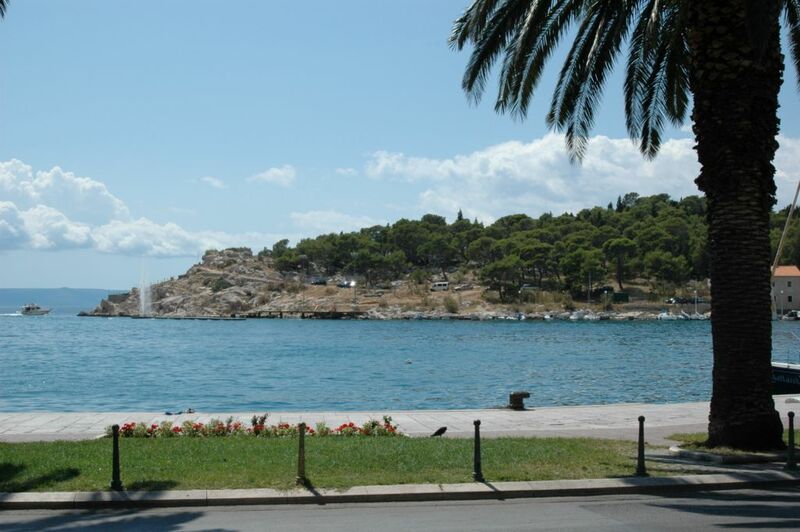 Makarska developed around a natural harbour protected by the peninsula of St. Peter and the cape Osejava. It is the only harbour of this kind between the rivers Cetina and Neretva. In the past the harbour was used to provide protection during wild storms to sailors, merchants and pirates. Nowadays it offers protection from the storm to yachts, sailing boats and tourist ships. Makarska is known for its beautiful town beach where shade is provided by a fragrant pine forest overlooking the beautiful, clear sea. The town beach is a long curving stretch of fine pebble behind which you can find a palm-lined promenade offering shade in hot summer days. 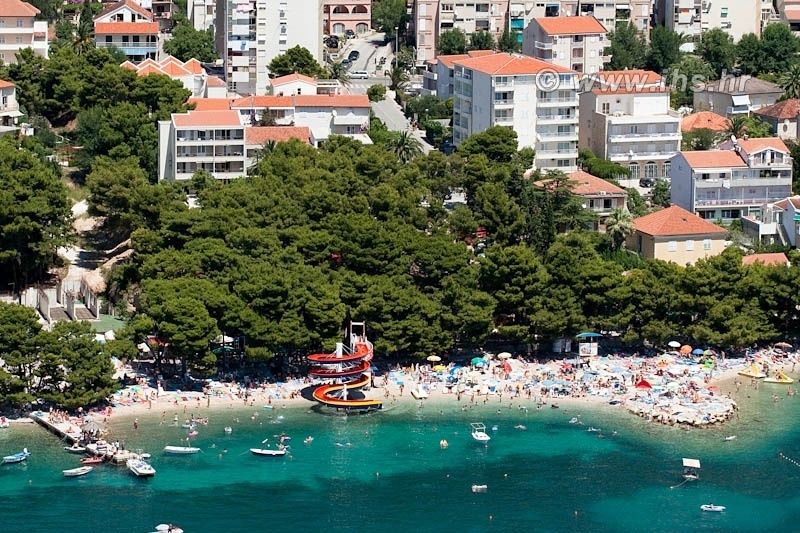 The town beach of Makarska is the perfect place for families as you can rent paddle-boats, banana rides or jet skis. If the local beach gets to crowded or you simply wish to see another beautiful beach in the area, you can visit Brela. Brela is about nine miles away from Makarska and you can walk or cycle along the coast to get there. In Brela you can find fine pebbly beaches surrounded by pine forests. 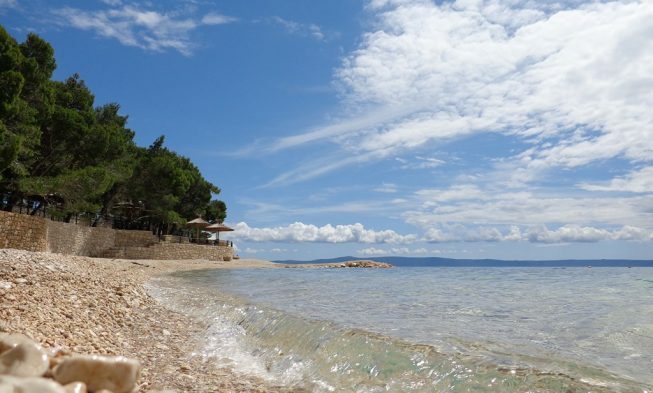 Another option close to Makarska is Baska Voda where you can as well find beautiful pebbly beaches which are perfect for the whole family as the pebble is really fine and there is a pine forest offering shade. Makarska is one of the most popular tourist destinations in Dalmatia and the whole Croatian coast and it’s getting more and more popular each summer. The beautiful nature and good climate, the rich tourist attractions and hospitable hosts are only some of the reasons why so many tourists come back to Makarska every summer. Tourism has become the main source of income for the inhabitants of Makarska and that’s why the city of Makarska got a modernized infrastructure, commercial, healthcare, tourism, sports and recreation and cultural system. Makarska offers all kinds of accommodation, from hotels, private accommodation like apartments or holiday villas to campsites. A very popular hotel in Makarska is the four-star hotel Meteor. The hotel offers 270 rooms and 7 apartments and it is located only 400 m from the centre and 20 m from the beach. The hotel offers everything you could wish for. In the hotel you can find a bar, a restaurant, a beauty and wellness centre, an indoor pool, a children’s playground and animators for your children. This makes the hotel perfect for a relaxed family vacation. Another popular hotel in Makarska is the three-star hotel Biokovka. This hotel offers 260 beds in 130 rooms and it is situated 1500 m from the town centre and 15 m from the next beach. In this hotel you can find everything you need during your vacation; a bar, a restaurant, an indoor pool, wellness and massage but also thematic evenings and music. Since tourism became one of the main income sources in Makarska, the inhabitants invested a lot in improving the standards of tourism, especially when it comes to private accommodation in Makarska. There are many apartments which can be rented, but you can also find single rooms in private houses which are perfect if you are only driving through Makarska and you are not planning to stay any longer. There are also beautiful holiday villas which can be rented. 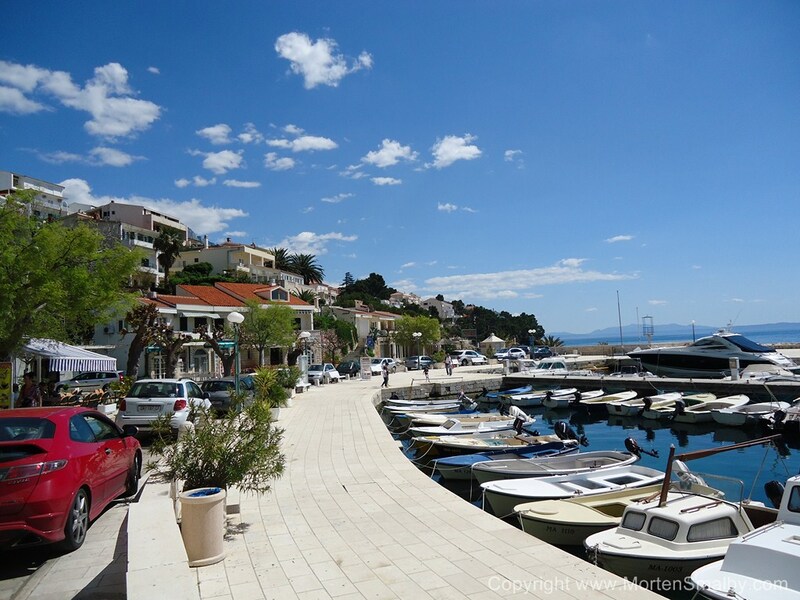 In Makarska everyone can find accommodation they like and which fits their budget. 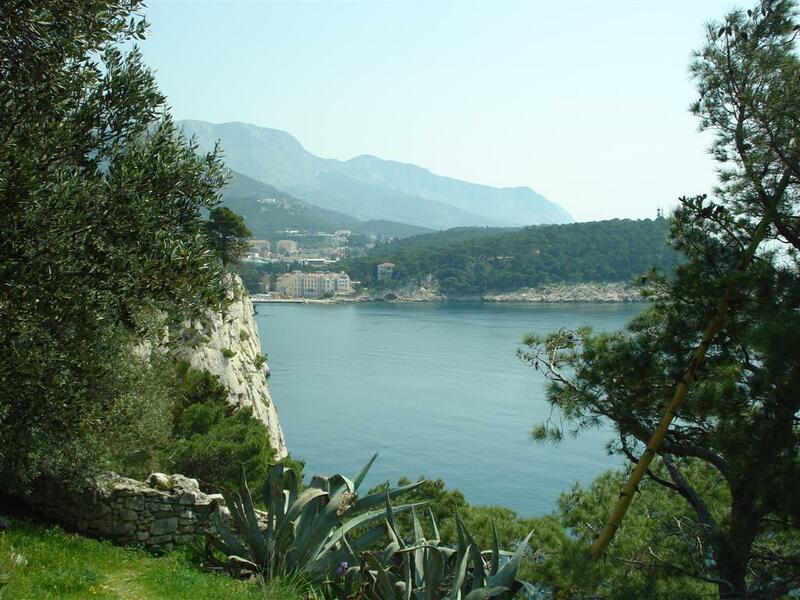 There is also a campsite in Makarska for everyone who prefers to spend the vacation in the nature. The campsite Jure offers 25 Mobil homes , three modern bungalows with showers and WC’s and another 60 lots for caravans. For everyone who doesn’t want to sleep in one of the caravans or in a tent, there are also 15 new and modern mobile homes. Besides that the campsite offers a restaurant with terrace where you can try traditional Mediterranean specialties, there is also a coffee bar and a lounge bar. All the lovers of art can find many things to see in Makarska since the traces of the art of painting in the region of Makarska date back to the ancient times. Most of them are found in sacral buildings. During you stay in Makarska you can visit a few galleries like the city gallery “Antung Gojak”. The best way to get familiar with the history of the town is to visit the Franciscan monastery which has recently celebrated its 500th anniversary. Inside the monastery you can find a picture gallery, a library and a unique Malacological museum which is dedicated to the study of molluscs. Makarska is located at the crossroads between road and sea routes, that’s what makes the town perfect for organized daytrips. 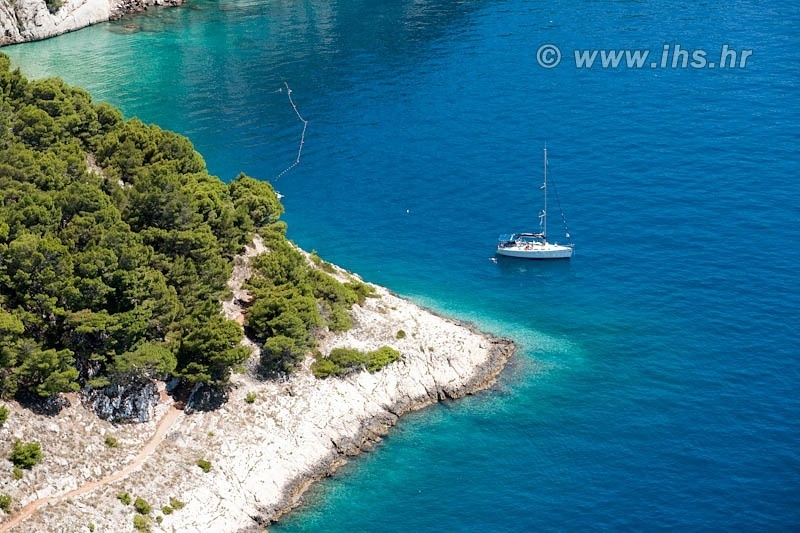 From Makarska there is a regular excursion line to the islands of Brac, Hvar and Korcula. 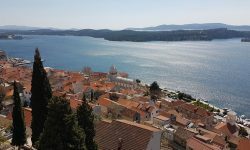 There are also many organized daytrips to the bigger cities nearby like Split or Dubrovnik. From Makarska you can also visit Međugorje in Bosnia and Herzegovina which is one of the most famous places of pilgrimage in the Catholic world. For everyone who is looking for more action, there are organized full day trips to the Cetina river where you can experience beautiful nature while you are rafting. The river adventure starts on the banks of the Cetina River in the Biokovo Mountain region. After short instructions, you will follow a white-water descent to the Radman’s Mills, where you can leave your rafts to enjoy swimming in the clear mountain river or stroll through the woods. If you want to enjoy a good meal in Makarska there are plenty of taverns, pizzerias and restaurants. If you don’t feel like trying new food or typical Dalmatian specialties you can always go to one of the many pizzerias; the pizzeria Domina, close to the main bus station of Makarska is one of the most popular pizzerias in town. If you want to try some of the typical Dalmatian and Mediterranean specialties like fresh fish and seafood you should definitely visit one of the many taverns in Makarska, not only do they offer great food but also the typical Dalmatian spirit. 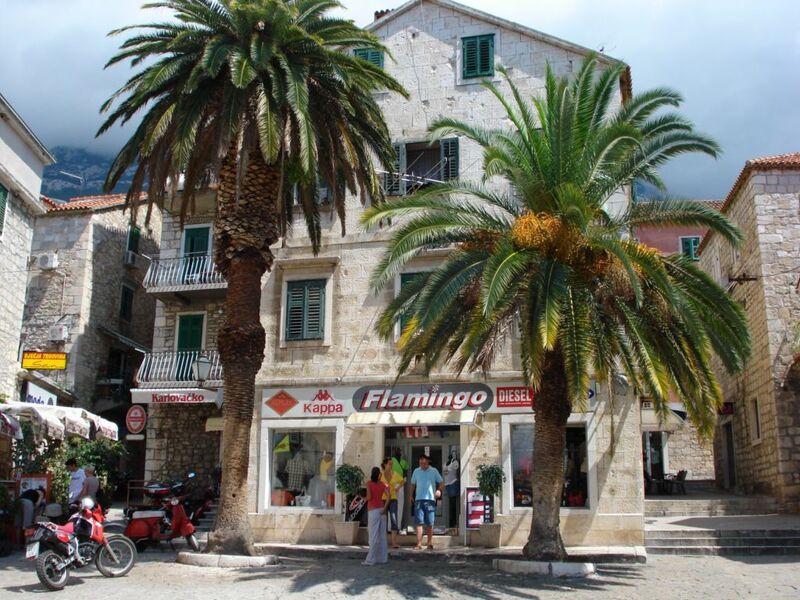 One of the well known taverns in Makarska is the tavern Kalelarga. There are of course also many restaurants in Makarska, especially if you take a walk along the beautiful seaside promenade where you can find most of the restaurants in town. 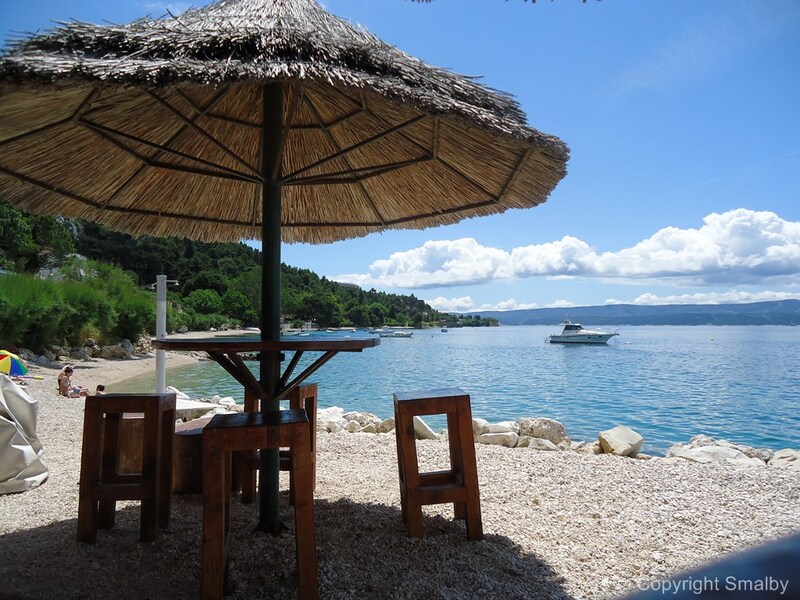 Some of the popular restaurants which you should visit in Makarska are Roma, Susvid and Stari Mlin. For your every day needs and your groceries you can go to Lidl or to Studenac shop. 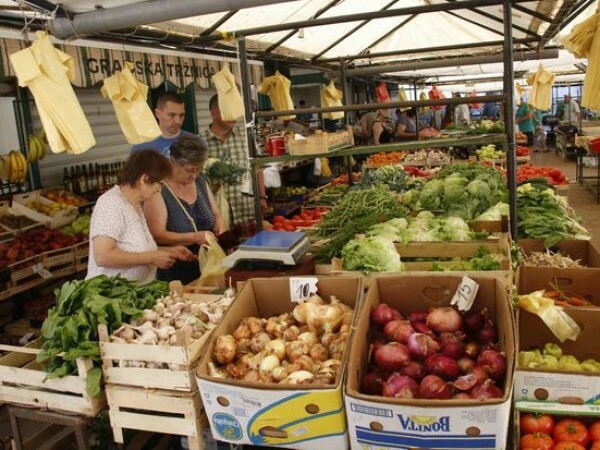 There are also a few little grocery shops where you can buy fruits and vegetables. For any bigger shopping you can go to the mall in Makarska. If you need something more that you can’t find in the mall there is always the possibility to go to Split where you can find everything you need. Makarska is very well known for its cultural, sporting and other events during the whole year and especially during the summer months. In summer there is the famous fishing festival in traditional Dalmatian style, many entertainment concerts, the summer carnival, different folk festivals. In Makarska you can also find a large number of bars, night clubs, beach bars, restaurants with life music and other facilities for your entertainment. One of the most popular night clubs during summer in Makarska is the night club “Petar Pan”. Many Croatian and foreign artists like to perform there. If you travel by plane you will have to fly to Split and from there on continue your trip to Makarska either by bus or with a rented car. If you travel with you car you travel via the highway Zagreb-Split till Split from where you can continue on the coastal road till Makarska. During summer bigger traffic jams are possible on the coastal road to Makarska. 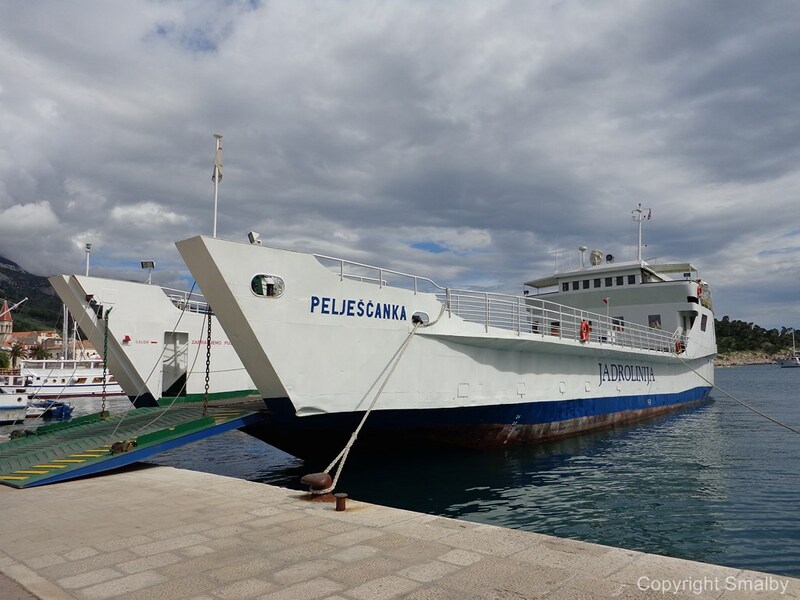 If you travel by train you will have to travel till Split and then continue by bus till Makarska.